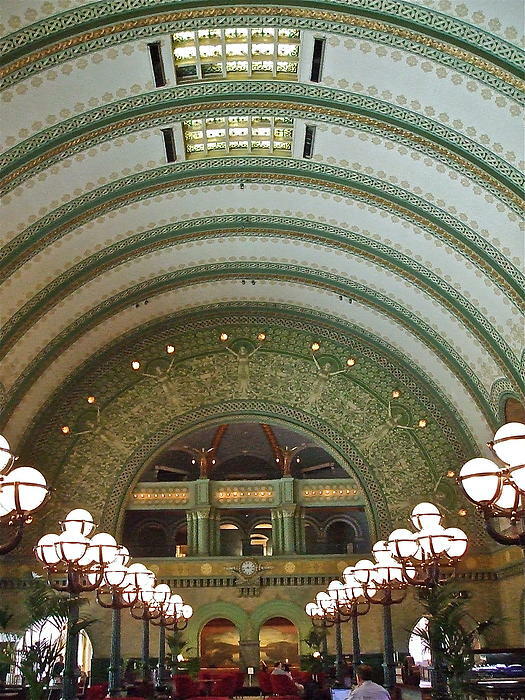 There are no comments for Ornate St. Louis Station. Click here to post the first comment. 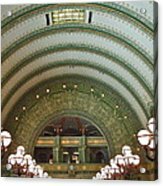 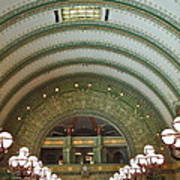 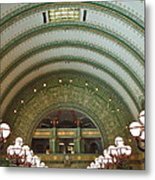 The ornate old train station in St. Louis has beautiful art and decor.